Last time, remember when I shared about Proactiv Solution? (see previous entry) The guaranteed Proactiv Solution, now brings you a total approach in acne management. Aside from the Combination Therapy kits, Proactive now has a complete line of different products. With its success, its family now got bigger offering a wide variety of items that will cater to common skin problem such as acne marks, dry skin. You can also use it for prevention and protection. Which reminds me, way back in high school I had a classmate who had acne all over his face. We saw him as somewhat shy and geeky. When he got in college and found the perfect solution for his skin, he gained his confidence and now he's married. So you see acne is not only unhygienic, it's also a hindrance. So what's new with Proactiv? Let me introduce them one by one so you know what you need. Note that knowing when to use is essential so that you could effectively eliminate the problem without any excess spending. What it is: Moisturizing sunscreen helps to keep oily skin hydrated, balanced, and healthy. What it is: Perfect daily moisturizer for dry, acne prone skin absorbs and hydrates instantly. It is feather-light moisturizer absorbs instantly, designed to deliver deep hydration to dry, tired skin. It’s formulated with concentrated botanical extracts and powerful antioxidants for a moisturizing experience that’s as healthy as it is refreshing. Retinyl Palminate – designed to promote skin elasticity and reduction of fine lines caused by UV Damage. What it is: Skin clarifying pore treatment combines acne-fighting salicylic acid with retinol for powerful anti aging benefits. It gives anti-acne and anti-ageing benefits in one product. When to use: acne prone and sensitive to benzoyl peroxide. How it solves: Acne Treatment; It contains salicylic acid to eliminate most acne blemishes and help prevent new break outs. Plus, retinol to help improve clarity of the skin and reduce thee appearance of fine lines. It’s the perfect night cream for acne-prone skin. Salicylic Acid – Clears acne and blemishes and helps prevents future breakouts. Retinol – known as Vitamin A, helps refine skin’s texture. What it is: Deep Cleansing medicated body wash fights acne on your back, chest & shoulders – everywhere! How it solves: Acne Treatment for Face and Body; It is formulated to unclog pores and reduces oiliness while preventing future breakouts. It also made to clear blemishes on the entire body. What it is: Eliminate shine with our breakthrough lotion for oily skin! It's an oil-free formula gently helps your skin balance its own natural oil levels to help stop excess oil before it starts. What it is: Medicated foundation covers beautifully as it helps to heal blemished skin! 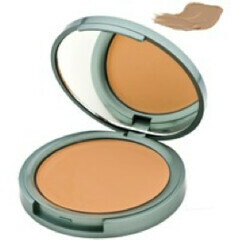 A lightweight powder to wear alone or over Compact Foundation. It evens skin tones and absorbs oil to help keep your skin smooth and fresh looking all day. How it solves: Medicated powder which helps prevent pimples from forming; it has salicylic acid that keeps pores clear and clean while giving a soft and natural finish. 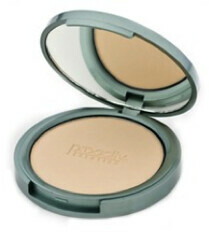 What it is: Sheer and light-weight pressed powder goes on smoothly and translucent for a truly flawless finish. How it solves: Oil Free Make Up; Eliminates shine and controls oil for a fresh face throughout the day. How it solves: Specially formulated with Salicylic Acid to penetrate pores for a clearer complexion. Mild sloughing action rolls away built-up sebaceous oil on the skin’s surface, while calming botanicals soothe the skin. What it is: Developed for acne prone skin, this light, oil free sunscreen shields you against the effects of the sun. Patented micro sponge technology helps absorb extra oil. So go ahead and try Proactiv Solutions out for yourself. Remember to choose according to your needs. Today, I was invited to Tanduay Rhum Rockfest Conference to share with you rockin' for this year's 2011 Tanduay Rhum Rockfest Year 5. To better capture the story of the Tanduay Rhum Rockfest, Tanduay has partnered with Rico Blanco in making his new single "Ngayon". He played this live today and it was awesome! It was meaningful and spiritual. I'm sure "Ngayon" will be a big hit soon. We also had a chance to talk with him one-on-one. He entertained all our questions patiently and sincerely. When asked what inspires him with his songs, he told us that God provided us with a lot of beautiful things you just take some parts of it, mix it and it becomes uniquely yours. His inspirations are not just songs but everything around him like experience, movies and more. It's amazing that we share the same insight in life. That's how I get my inspiration from blogging too. For the 3rd year, Tanduay brings together the biggest line-up of bands ever assembled in Philippine Music History. The Tanduay First Five casts Chicosci, Sandwhich, Kamikazee, and new comers Wolfgang and Parokya ni Edgar. These bands will tour in 30 cities nationwide. Surely, you can't miss out their visit in your city! The Power of Five. A League of One. Tanduay First Five. The Legacy Continues. 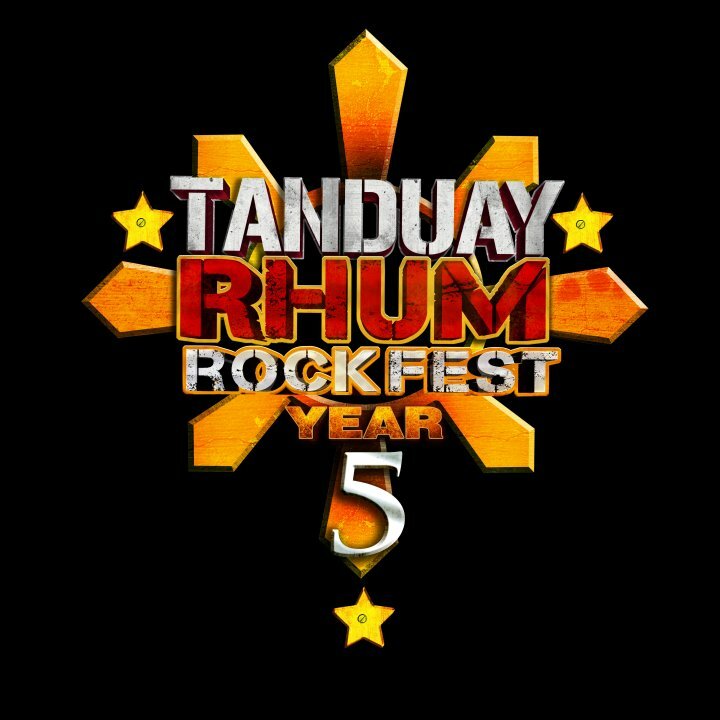 The 2011 Tanduay Rhum Rockfest Year 5 is biggest rock show in the country that every one has been waiting for as the Tanduay will showcase 30 popular bands from all generations. The Tanduay First Five will be joined by different acts from every rock genre: classic, metal, emo and pop rock. It's time to Rock On, Pilipinas! Tanduay Rhum's First Five past and present will take the center stage to set the whole night on fire! Paco Arespacochaga is flying from the United States just to join the event. Also fan will get to witness the comeback of Ebe Dancel. Tanduay Distiller's Inc. is the maker of a wide array of world class spirits proven by its 146 international awards. 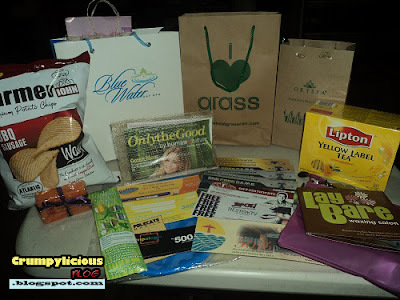 It has continuously supported and sponsored Filipino artists. During the rockfest, Tanduay will also announce its support for Organisasyon ng Pilipinong Mang-aawit (OPM) for the further growth of our music industry. 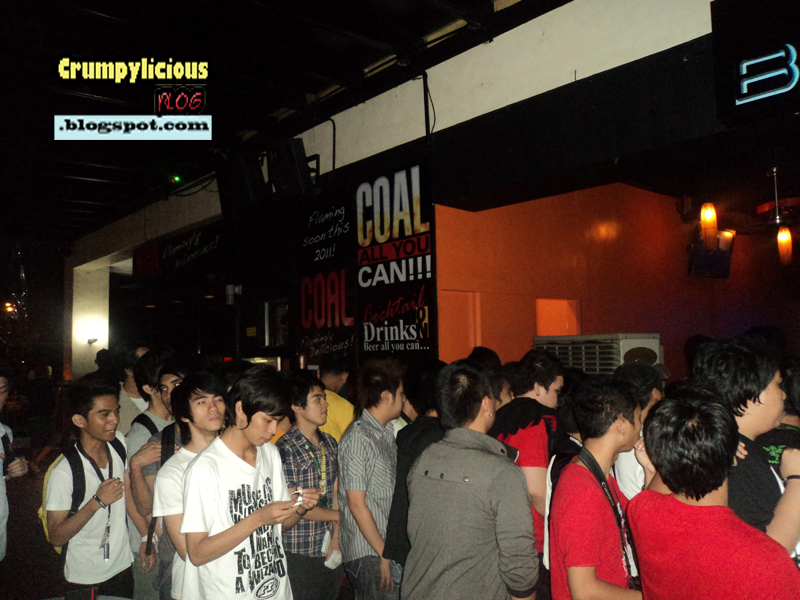 It's great that Tanduay has decided to partner with Pinoy Rock Bands in reaching out the Filipino Youth. Pinoy Rock has always reflected the Filipino life and spirit. Pinoy Rock is indeed one of the foundations of our Original Pilipino Music (OPM). Pinoy Rock has and always will be an important element in my life. I recall my college days when our school would invite different bands to play at the amphitheater. It was always crowded that we had to peek through the third floor just to watch. 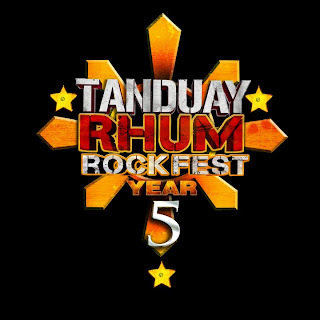 Now, I seldom have the chance to watch my favorite bands play live so it's so awesome that its almost time for this year's 2011 Tanduay Rhum Rockfest Year 5. So, let me share with you the details. Thank you Tanduay for the invite and the meal. 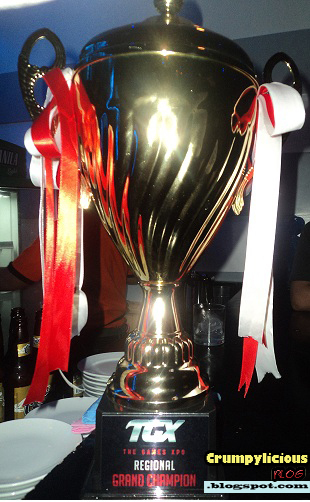 And, of course the Tanduay drinks! Arriving right on time for Typhoon "Ondoy's" one-year anniversary is Typhoon "Pedring". I woke up today hearing the strong whispers of the wind. Looking out, everything is flooded. There's nowhere to go but just stay at home. There was no electricity nor signal on our cellular phones. We had no news of what was going on. It was only around 5 p.m. that our electricity was restored. Our family decided to play games instead. Here are my top 3 favorite games to play during a blackout or brownout (Philippine term). My mom taught us this game when I was around seven years old. I don't know why all the female members of the family loves this but the males don't. The game is simple. In three minutes find as many words as you can by connecting the letters. My dad taught me this game when I was five years old. According to my dad, there are a lot of aspects in life that are similar to playing a chess. Until now, I still agree with him that it is true. I recall the days when we would play. Back then, his mind was at its best. By my first move, he could already predict how many counter-moves he would make before he could beat me. Every time I play, I still wonder how he was able to do that. As we grew older, his condition began to diminish and I could already beat him but it was not satisfying. Now, I often play with my brother an sister instead. The Mahjong is the most famous gambling games with the Chinese. This game can be really addictive. We've played this for hours and hours without even realizing that the electricity is back. But, we played it without betting. 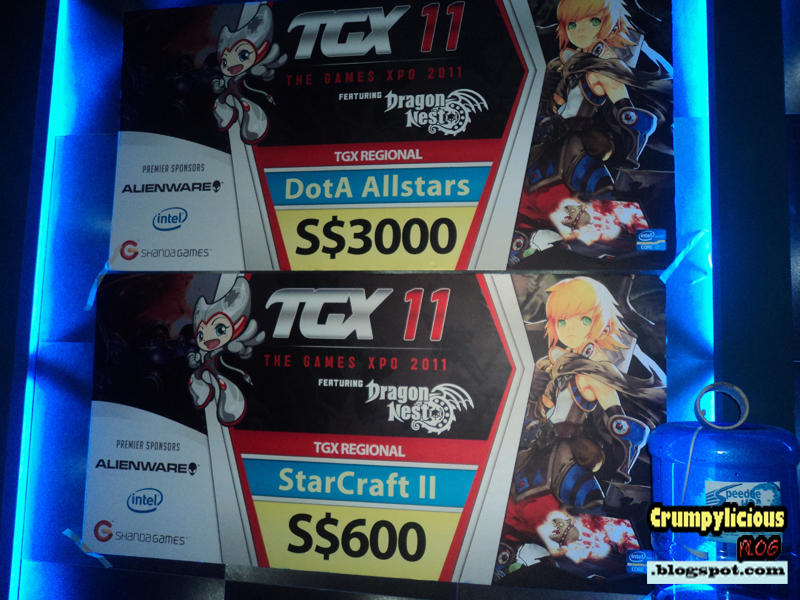 The game is good even without money. How about you? 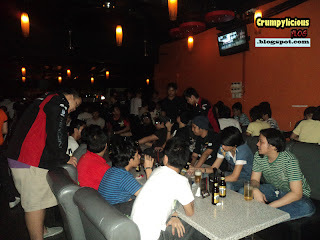 What do you do during blackouts or brownout (Philippine term)? Blogging has been here for quite some time but have businesses actually acknowledged our marketing potential? 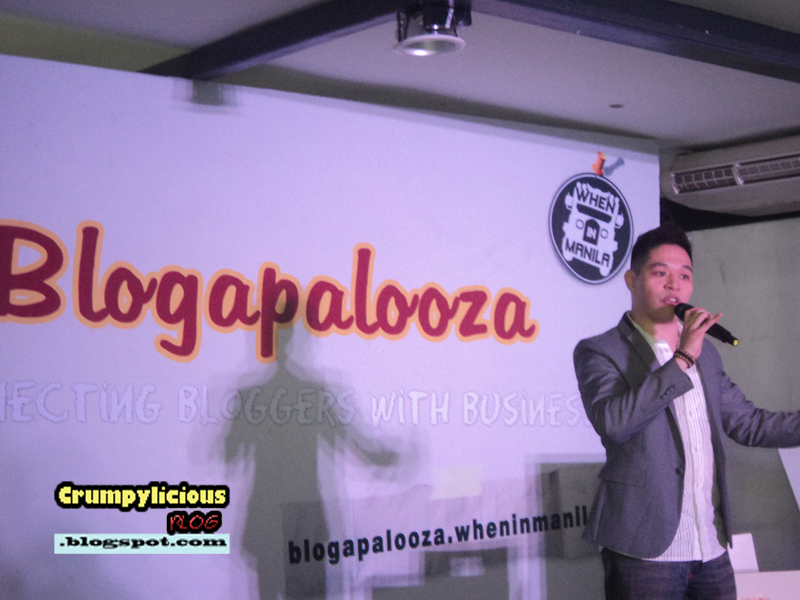 According to Vince Golangco of When In Manila, businesses were quite skeptic on joining. It wasn't until one company before others followed. Instantly, their numbers grew from 5 to 10 to the maximum allowable number and many companies ended up being rejected. 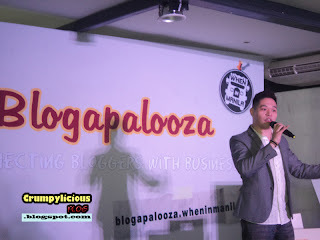 The theme for blogapalooza 2011 was to form a bridge between small and big businesses and the online community who loves to share. 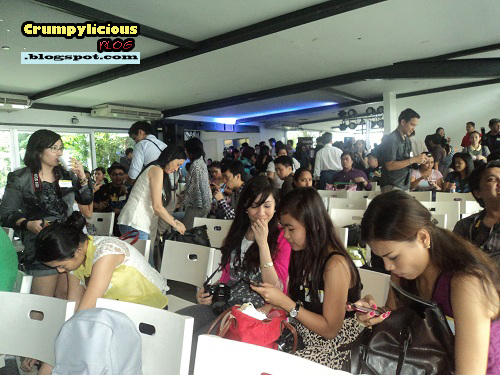 There were at least 30 sponsors and each had around 5-15 mins for their presentation. What goes well with food other than drinks? If you're guessing it's entertainment, then you're right! For such an event, we want something more that simple stunts that anyone could do. 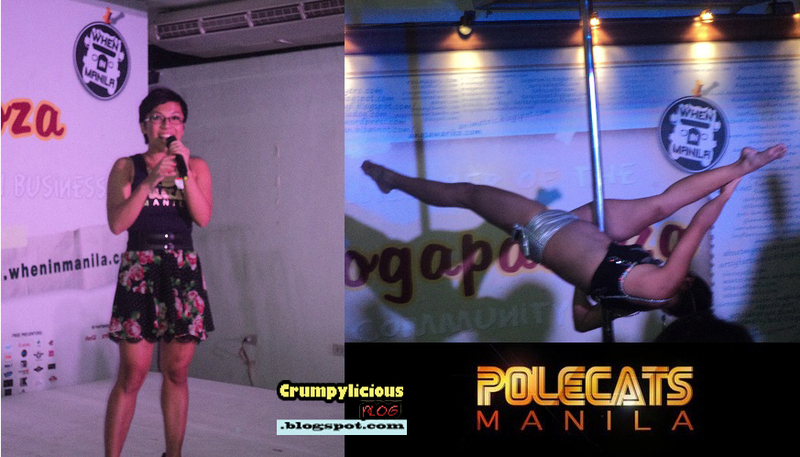 We were in on a surprise as PoleCats Manila performed their graceful moves which I could tell requires training, discipline and one hell of an instructor. Good thing they gave us a FREE pole dance lesson along with lootbag. Hopefully, after the lessons I'll still have some of my bones intact. As expected, they saved the best presenter for last. You could hear the crowd going wild as he enters the stage. 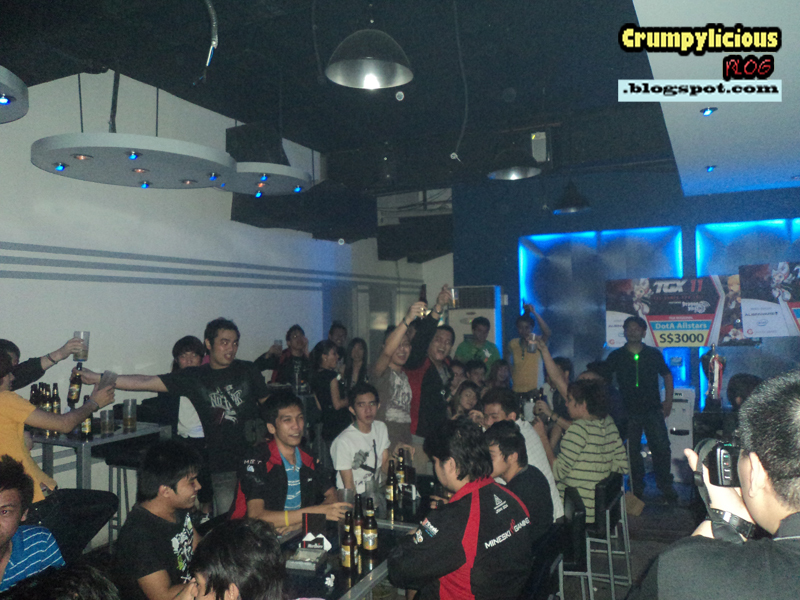 Vince jokingly said and I quote "Mga Sipsip". Well, who wouldn't be? 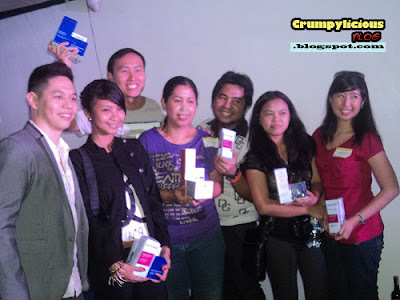 After all, it was the presenter for the HTC ChaCha. Sad to say, our brown nosing didn't get us any FREE phone but they we were still able to get a peek on what the HTC ChaCha can do. I've been keeping my eye on this and have so many to share about the HTC ChaCha so I'll just post it separately. 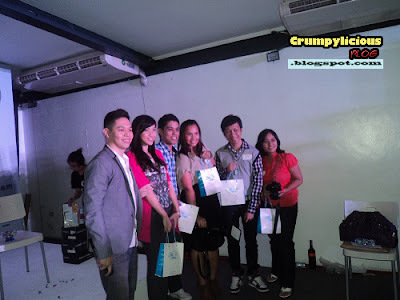 This surely was a very memorable day for all the bloggers. 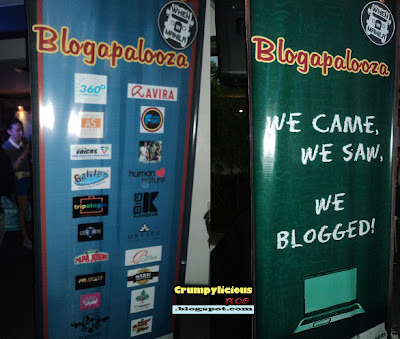 Not only was it the very first blogapalooza but this was also the day that small and big businesses really took noticed of what blogging can do. Being invited wasn't a privileged, it was more of an honor. So to everyone who were there Congratulations on becoming one of the 150 most influential bloggers and we would also like to thank WhenInManila and the sponsors for making this event possible. 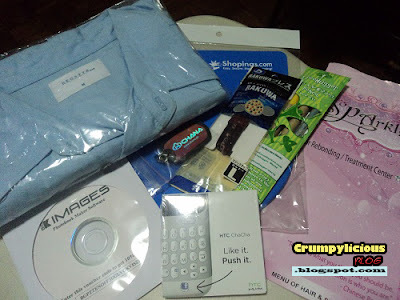 HTC, Blue Water Day Spa, Chana, Shopinas.com, PoleCats Manila, Focus Ventures, Oryspa, Phiten, Leslie's, Beyond Beauty, Golden ABC, Size Matters, Sparkle Spa, Creativoices, Unilever, Lazer Xtreme, Tripologie, Healthy First, Aquabest, Easy Phamax, FART, Freestyle Ballers, Budoir Dolls, TreeHugger, Sofitel Hotel, Galileo Enrichment Learning Program, Matabungkay Resort, Jap-Ok, KameraWorld, Human Nature, 360 Degrees, Lay Bare Waxing Salon, Avira AntiVirus. In case you're not familiar with "Zero In", it is a 10-year old museum consortium composed of the Ateneo Art Gallery, Ayala Museum, Bahay Tsinoy, Lopez Museum and Museo Pambata. Last week, Zero In displayed their wonderful art forms in SM Mall of Asia. As expected, many were enlightened and amused with their works. Unfortunately, we were not able to participate and we're really jealous looking at the photos about the event. But, if you missed it just like we did, don't fret because you can still view their arts in their individual museums. 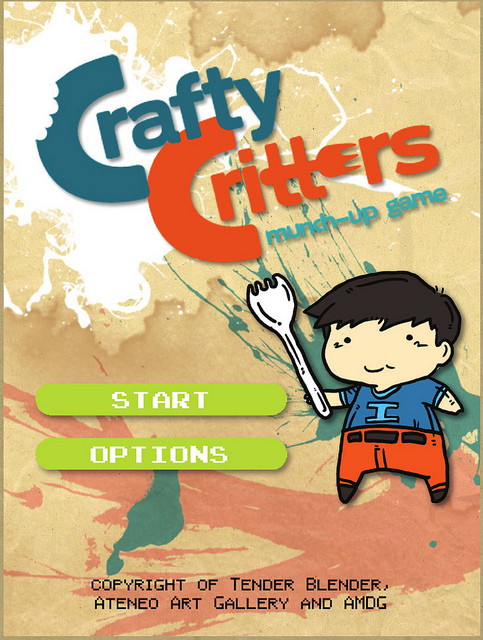 The number one on our list is the Crafty Critters Munch Up at Ateneo Art Gallery because we're hyped up to see Tender Blender's Video Game! We love video games and we love art so we think it's way cool that they were able to come up with this idea. Did I ever mention that I have hundreds of anime video collections? Our entire family also loves to read manga. So surely, we will not miss this out! You should see it too! It will feature 9 manga artists and their works from the 2000s, including my favorites "Nodame Cantabile" and "BECK". Kurt and I are both Tsinoys so we're really ashamed to admit that this is the first time we've ever heard of Bahay Tsinoy. 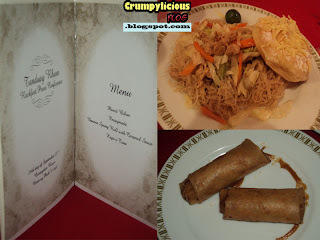 Surely, we have to visit this place and learn about the culture and history of the Chinese here in the Philippines. I saw a sample of Lopez Museum Sound Art on TV and it was so awesome! I didn't even know there is such a thing like sound art and it was really fascinating. They have these metal objects which produce unique sounds just by touching different parts of it. Trust me, you haven't lived until you hear those cool sounds! This is a must visit! When I saw the video of the kids' dance in MOA last week, I recalled the days when our school used to have a field trip at Museo Pambata. Dancing is one of the most entertaining form of art and expression and an effective display of culture so we certainly can't miss this! 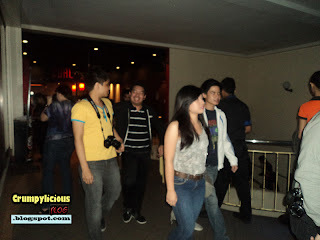 Check out their dance performance video at SM MOA last week below. We're so fortunate that Zero In is opening to the public for a minimal fee. What's a small donation for a chance to see, hear or experience priceless masterpieces right? Let's all take this wonderful opportunity to see their different and unique art works. Let's show them that we Filipinos appreciate art not being limited to the traditional form but also modern and contemporary art too. Last week during our business economics class, our professor Dante Sy taught us that culture is one of the signs of progress in the economy. Although culture is not so prevalent here in the Philippines, notice that in the United States or in Europe, people value culture and arts like operas. Our family has always loved musicals. Remember how overly excited I was over the The Music of Andrew Lloyd Webber (see separate entry) a few months ago? I felt the same enthusiasm when I heard about Cory ng EDSA. The fact that it is an original Filipino musical aroused my curiosity. Naturally, I begged Kurt to come with me. Initially, he didn't like the idea and thought it was a bit ridiculous. Did the show make him change his mind? Once we got seated, we noticed that we were among the students of Bonifacio Javier High School. They were a bit rowdy, but the entrance act caught their attention and they were silenced throughout the show. Based on the title, we were expecting the plot to be focused only in Cory but we were proven wrong. The story presentation was brilliant. We were amazed at how everything was set out from the character development to the scene-sequencing. We loved the message of the story. 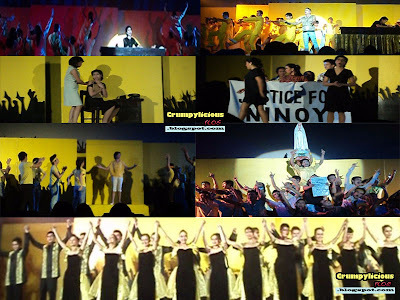 Aside from familiarizing us with history, it was also able to bring out our Filipino pride, morals and values. The songs were captivating and full of spirit. We were enchanted by the song arrangement where casts blend their voices into a beautiful masterpiece. There were also solo parts that were able to showcase their vocals. However, we noticed that the dance synchronization and the expression of the group dancers may need a little improvement. In terms of acting, the main casts were great. I was impressed with the role of Peter by Atty. Vincent M. Tañada. While, Kurt loved the character of Edward Samuel. During the show period of two hours, everyone was hooked and moved by the performance. In fact, the audience was almost close to tears on some of the scenes. 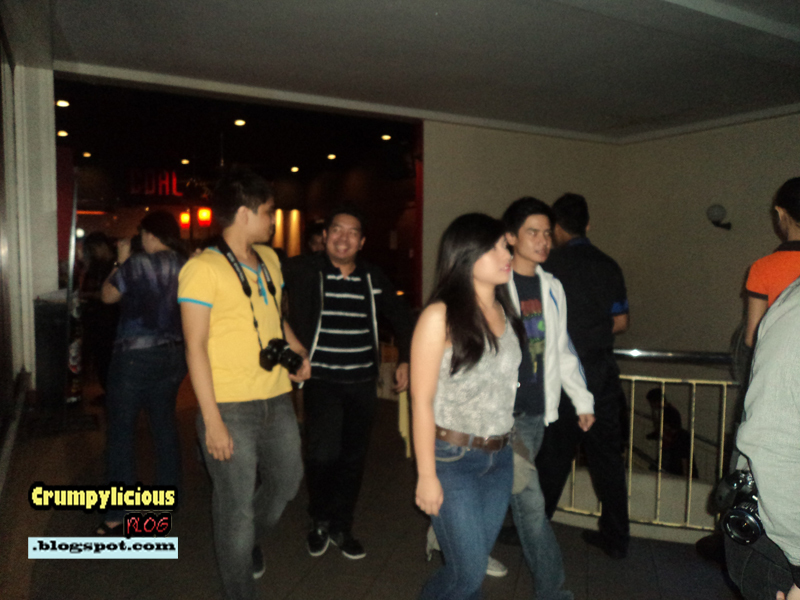 On the other hand, the witty and humorous dialogues were able to make the crowd burst into laughter. 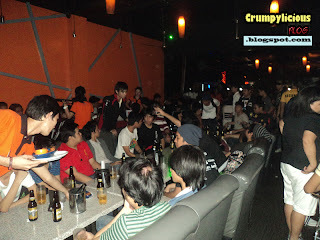 Overall, the Cory ng EDSA was pretty good. It was a great production even equipped with great sound system and video presentations. The show is suitable for all audiences especially kids who can learn and be inspired by it. The Bonifacio Javier High School students were fortunate that their principal was able to grab this opportunity for them. Hope other schools will do the same. Although, there is still plenty of room for improvement, we should be glad and proud that Philippine Musicals have upgraded to this level through the production of Philippine Stagers Foundation (PSF). Watch Cory ng EDSA for yourselves and I'm sure you'll love it like we did. 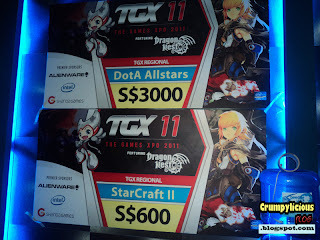 Let's support more of these in the future! After years of being behind the gaming scene, the Philippines through Team Mineski Infinity-PowerColor, Exo.Mski.Enderr and Duskin.HoN has finally stood up by accepting new challenges. By doing so, they were able to make Philippine Gaming history by winning not only their first gold medal but also by dominating the first place in all categories. The Games Xpo Arena is composed of seven different nations namely : Singapore, Malaysia, Thailand, Philippines, Vietnam, Indonesia and India. Each country wants to be crowned the E-Sports champion. 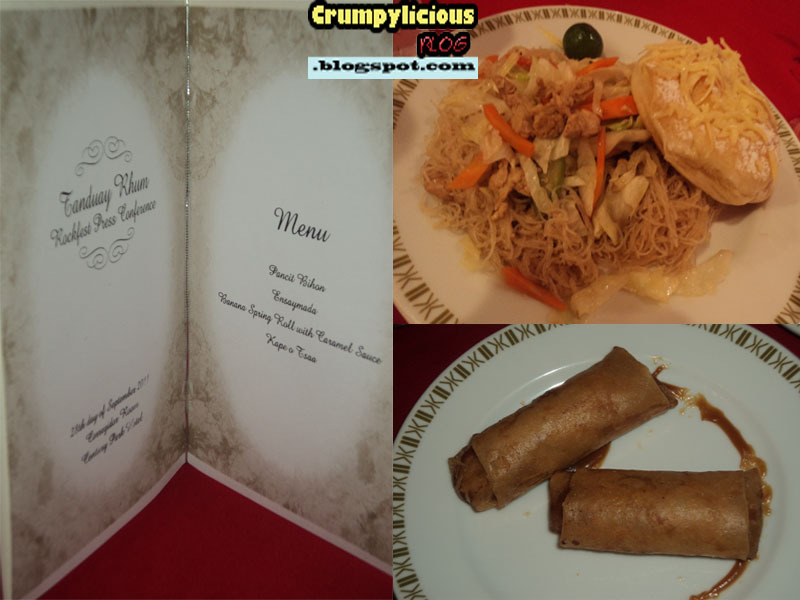 Categorized as the non-favorite of the competition, team Philippines weren't disheartened. Instead, they gave their best and redeemed the three gold medals in each categories. 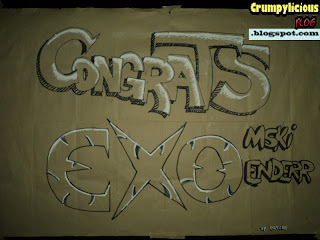 To thank the love and support of their fans Team Mineseki Infinity-PowerColor, Exo.Mski.Enderr and Duskin.HoN held a victory party at Coal Resto Bar Grill at Harbor Square, CCP Complex. 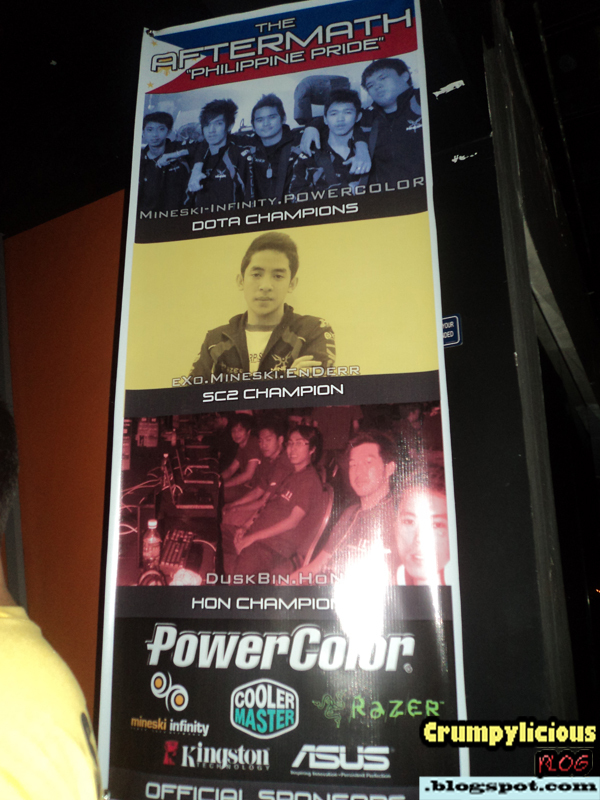 Congratulations Team Mineski Infinity-PowerColor, Exo.Mski.Enderr and Duskin.HoN. 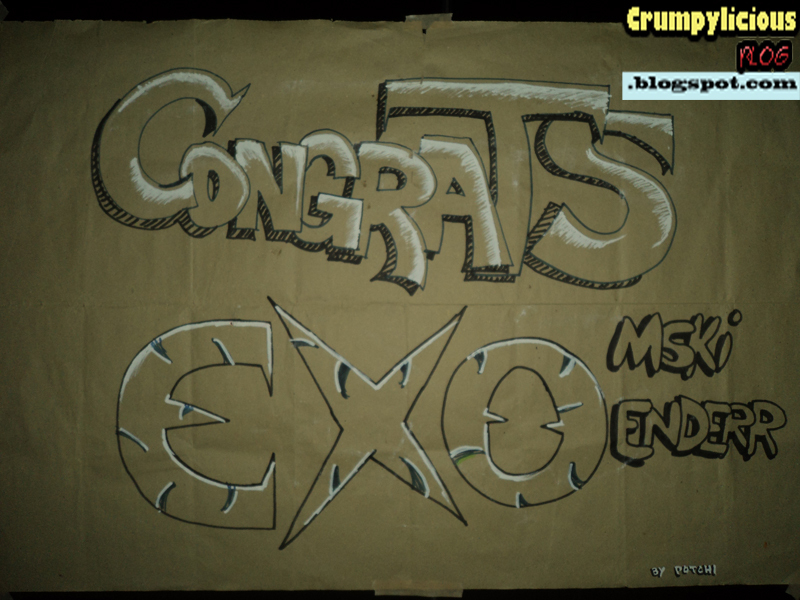 We'll be expecting more achievements coming from you in the upcoming future. I Love My Space Glow in the Dark Wall Candy!